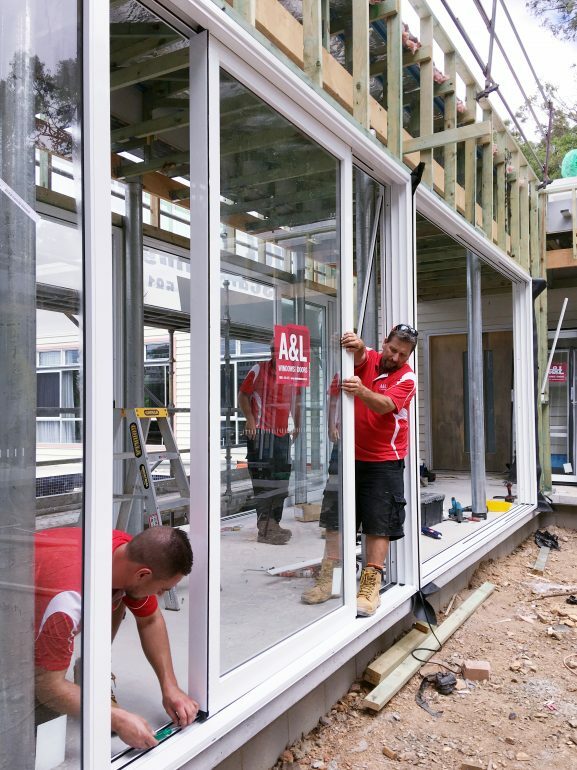 Our products are set to play a big role on the small screen, with A&L doors and windows to feature on 9Life’s reality renovation program. At A&L, we know our way around screens. However, with a recent feature on 9Life’s upcoming renovation show, Ready Set Reno, we’re slowly getting acquainted with a new variety: the TV screen. 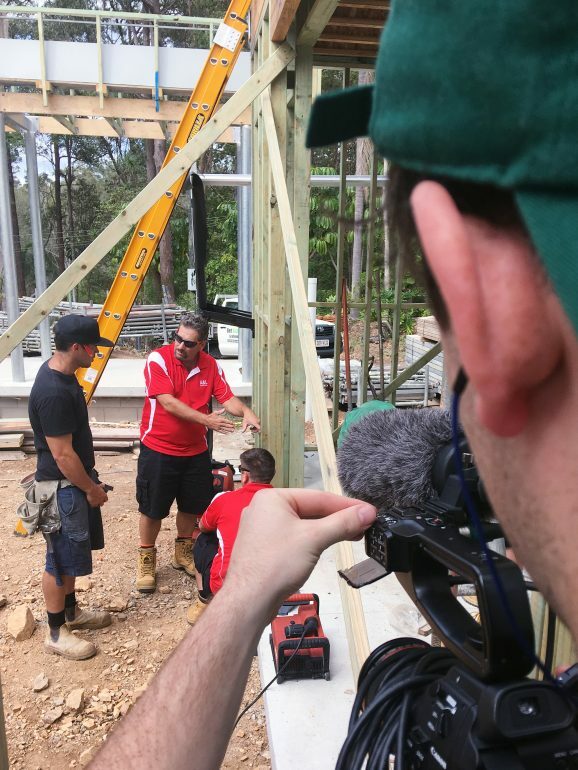 The show revolves around ex-The Block contestants Michael and Carlene Duffy and their efforts in renovating a huge property in Queensland. Given their eye for the latest in design trends and clear skills in re-furnishing forgotten dream homes, everyone here at A&L is eagerly anticipating Michael and Carlene’s big reveal. In addition to the TV show, the renovation project will feature on the duo’s personal blog Cedar + Suede. Let’s take a look at the property being renovated, the goals for the project, and the A&L products involved. Originally built as the clubhouse area for a luxury retreat, Michael and Carlene’s project property has a long and storied history. From surviving lightning strikes and long periods of general disrepair, to stints as a boarding house for Japanese students, the home has seen it all. After a year on the market with little interest from prospective buyers, the property was snapped up by Michael and Carlene. Seeing a clear opportunity to spark the shell’s transition from shabby to chic, the pair have since made the house livable by renovating a small section of the structure. Michael and Carlene have clearly returned from their stint on The Block with paintbrushes poised and drills at the ready—full of design inspiration and raring to complete the renovation. The team take a break on-site at the property. As part of the renovation project, and to deliver on their goal of maximising integration between indoor and outdoor areas, Michael and Carlene used a number of A&L products. 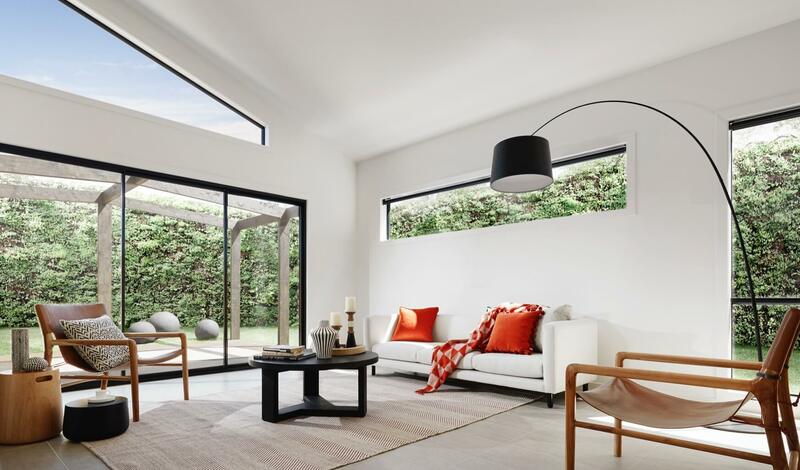 The newly redesigned section of the house features a series of 2.7 metre-high Boutique Sliding Doors and a number of large Louvre Window Galleries to promote natural light and a relaxed atmosphere throughout the home. A&L team members installing Boutique Sliding Doors. Louvre Windows are designed for a bold visual statement, with the slatted glass panes allowing for the additional benefit of unrestricted airflow. 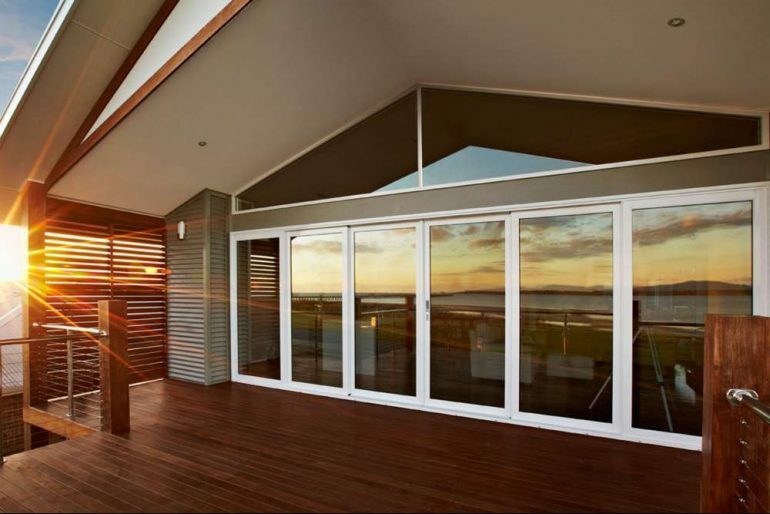 Louvre Windows offer a distinctive aesthetic and bring the outdoors in. 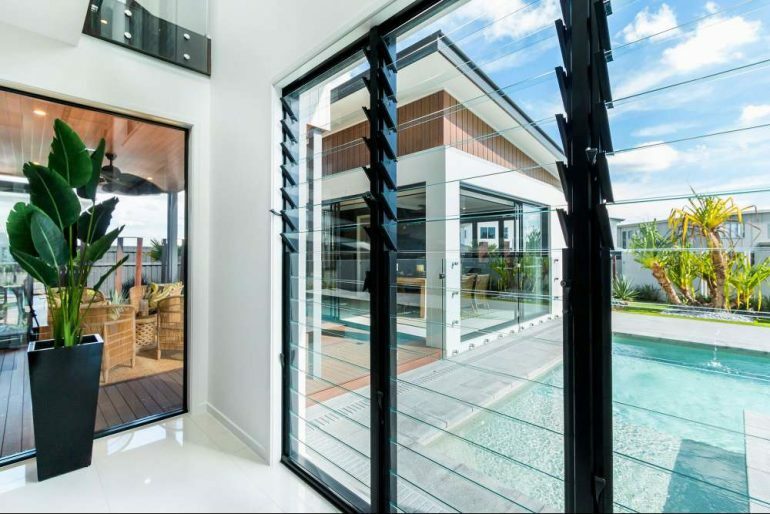 Boutique Sliding Doors are similarly designed for the ultimate alfresco experience, offering a premium design aesthetic with a range of configurable options that create sleek lines and uninterrupted views. Maximise your views and create smooth transitions between in- and outdoor environments. Keen to find out more? Take a look at our wider suite of products or get some inspiration in our showcase gallery. Otherwise, keep an eye out for A&L on 9Life’s Ready Set Reno in the coming weeks!